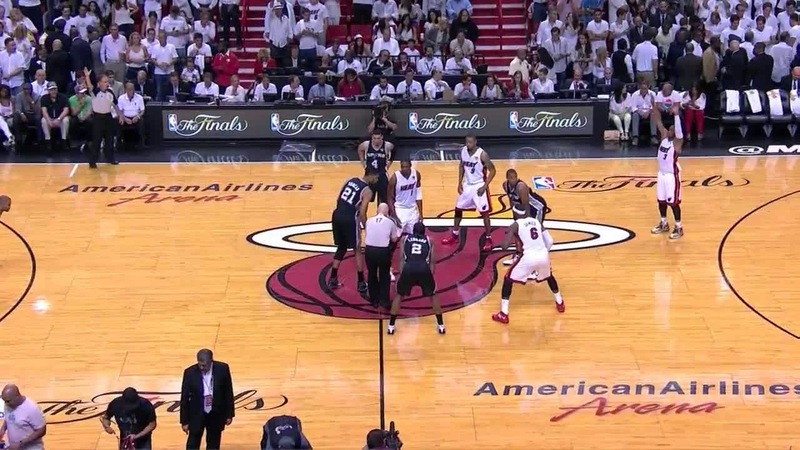 TheNbaZone.com | Download 2014 NBA Finals Game 4 HD : Spurs vs Heat | Leonard had 20 points and 14 rebounds in another rout of the Heat, as the Spurs won 107–86 to take a 3–1 lead in the series; no team has ever come back from a 3–1 deficit in the Finals. San Antonio again built a large lead on the road before halftime, taking a 55–33 lead in the second quarter after scoring seven consecutive points, culminated by a soaring dunk by Leonard. The Spurs defense held Miami to just 35 percent shooting in the first half after allowing the Heat to shoot 50 percent overall in the prior game. 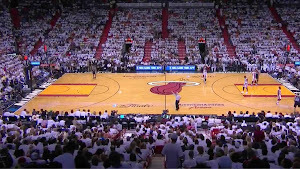 The Heat had followed their prior 13 playoff losses with a win. 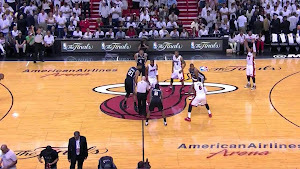 The Heat struggled to defend the Spurs' crisp ball movement, orchestrated by Diaw and his game-high nine assists. 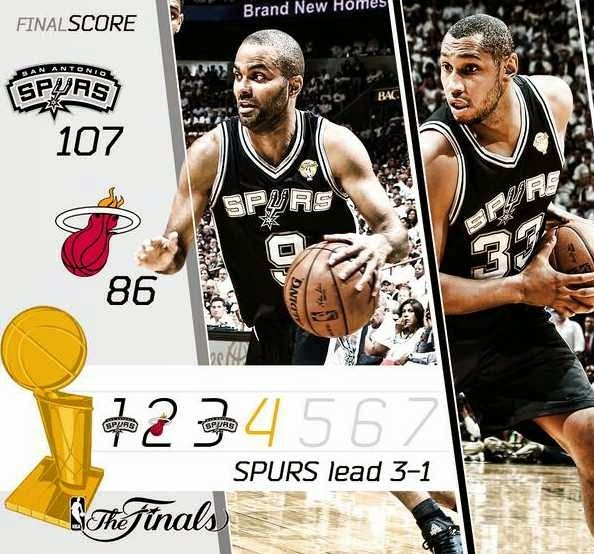 San Antonio made 57 percent of its field goals, with Parker scoring 19 points, and Duncan adding 10 points and 11 rebounds. Miami was led by James, who had 28 points and eight rebounds, but their other starters combined for only 28 points on 32 percent shooting. 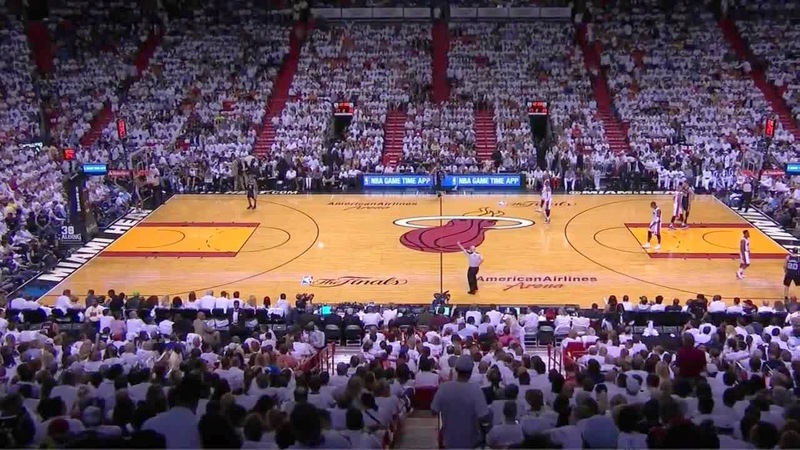 Wade made only 1 of 10 from the field through three quarters, finishing with 10 points.